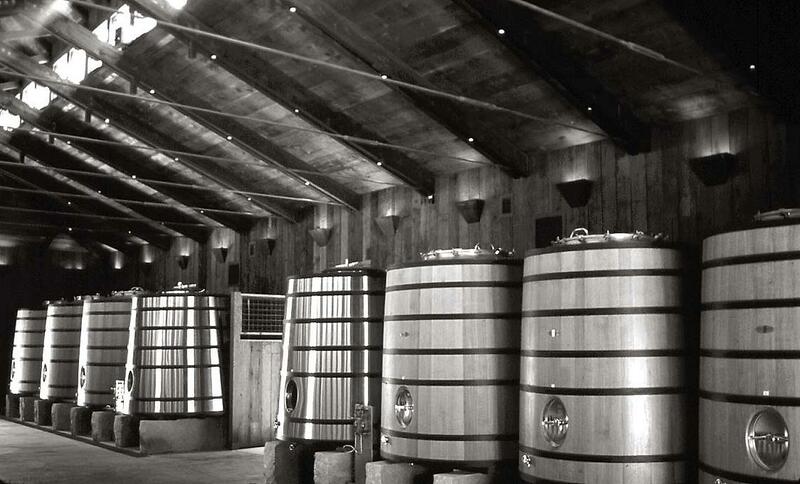 "These wines possess all the elements of greatness - individuality, power combined with elegance, extraordinary complexity, remarkable aging potential, and compelling richness without ponderousness." First commercial vintage: 1990, released in 1996. Production averages 1,800 cases annually. 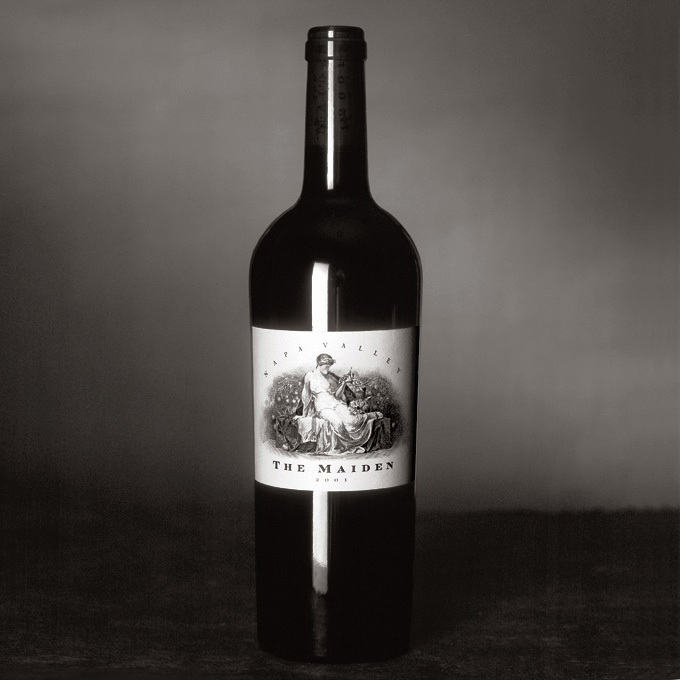 Download PDF (103 K) - "The Vintages"
The Maiden represents the second selection from the estate. 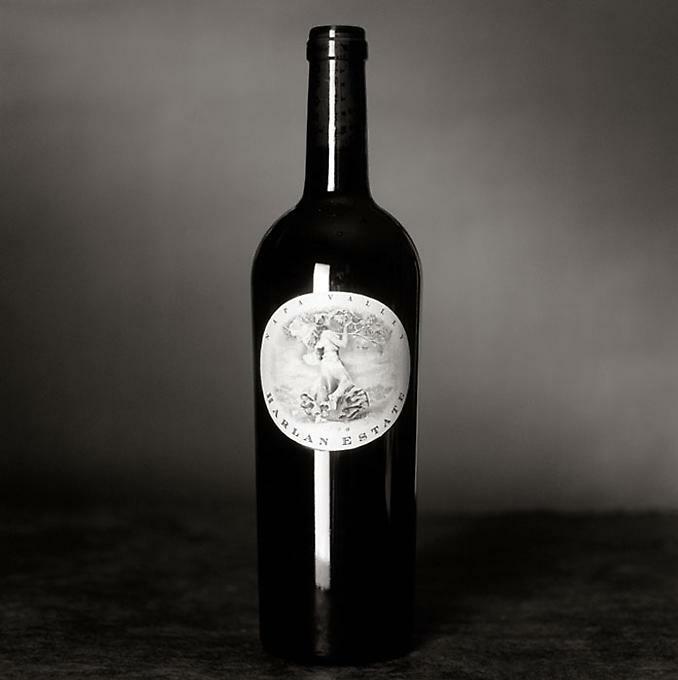 It is a highly detailed and sumptuous wine, remarkably faithful to the vineyard's pedigree. Accordingly, the resemblance to her "big sister" is unmistakable. First commercial vintage: 1995, released in 1999. Production averages 900 cases annually.